[Tokyo, Japan] The Japanese make some of the best pastries in the world, other than the French. 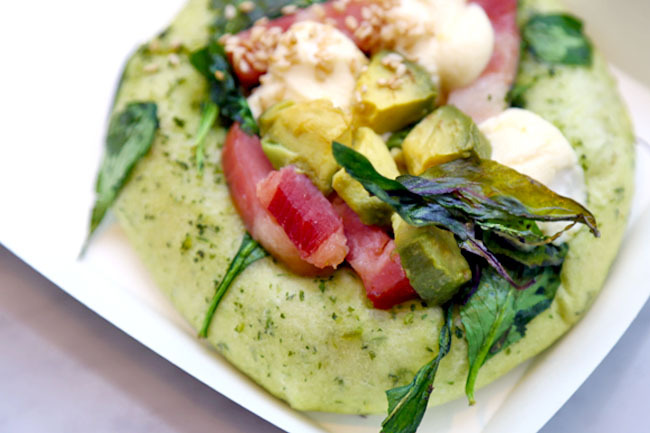 Its not difficult to find some life changing bakeries in Tokyo. When in doubt, spot those with queues. Even the ‘mediocre’ ones won’t go too wrong. 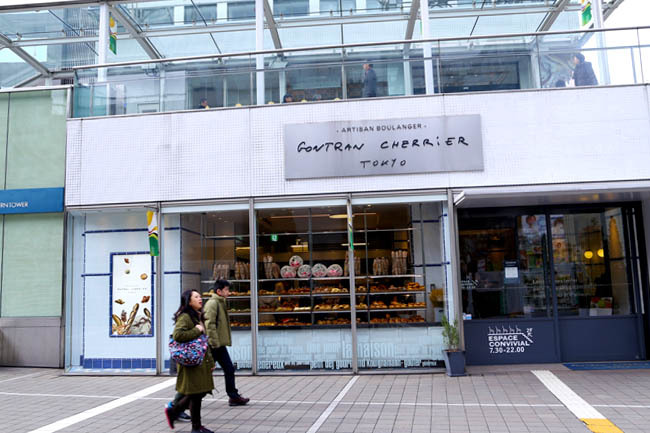 Maverick French boulanger (a celebrity baker himself) Gontran Cherrier has found success in Tokyo, first with a prominent Shibuya bakery bistro, and branches subsequently in Nihonbashi and Shinjuku. 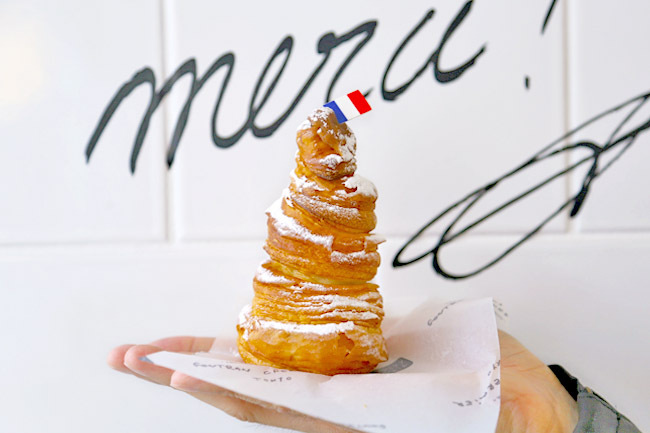 Other than skills honed from Michelin style restaurants, his good looks and easy going style probably played a part to his bakeries’ popularity. Gontran Cherrier has found one of the best spot in Shinjuku, a double storey space at Southern Terrace steps away from the extremely populated Shinjunku station, with a connecting bridge to Lumine. The lower floor is the bakery, while the upper storey is for a sit down meal. 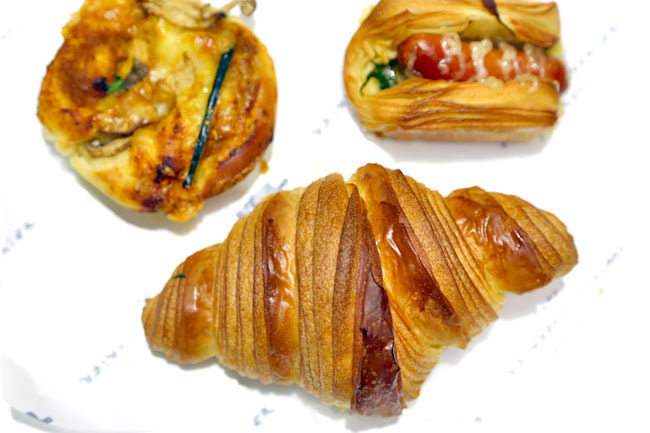 Singaporeans would have seen the Gontran Cherrier brand imprinted on bakes at Tiong Bahru Bakery, and might have easily given the Japanese version a miss. But, I can assure you they are worlds apart. Like heaven and earth. 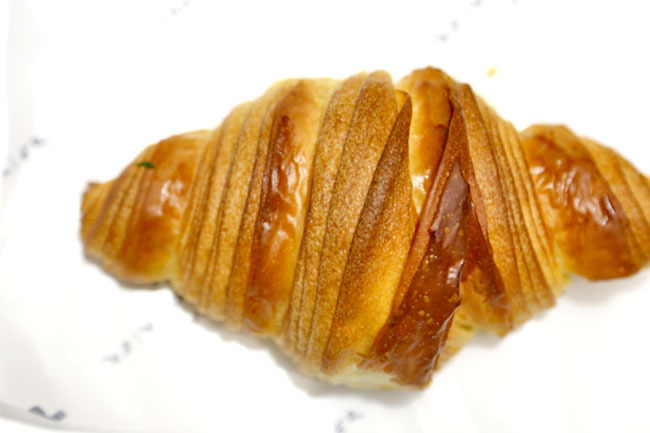 The croissants at Singapore are, well, okay. But the one I had in Tokyo did not even feel like a long-lost twin brother. The crisp was brilliant, aromatic on buttery fragrance, soft and fluffy. These babies are said to be consistent – 16cmin length, 7cm height, 9cm weight, each weighting 57 grams. Other than the signatures Kouign-Amann (240 Yen) and Mont Blanc (330 Yen), there were several items created for the Japanese market, from Pain au Curry (220 Yen), Pain De Seigle Au Miso (440 Yen), jet black looking Baguette Noir A L’encre De Seiche (250 Yen), to Yuzu Citro (450 Yen). 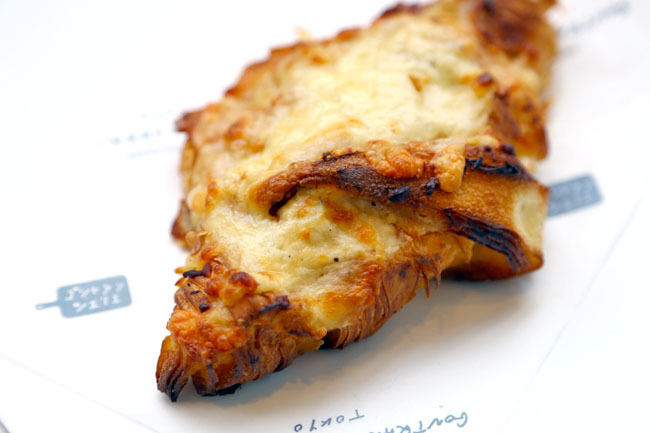 I believe there would be other more exceptional pastries and breads in Tokyo. This is Japan after all, where you can find foods nothing short of perfection. 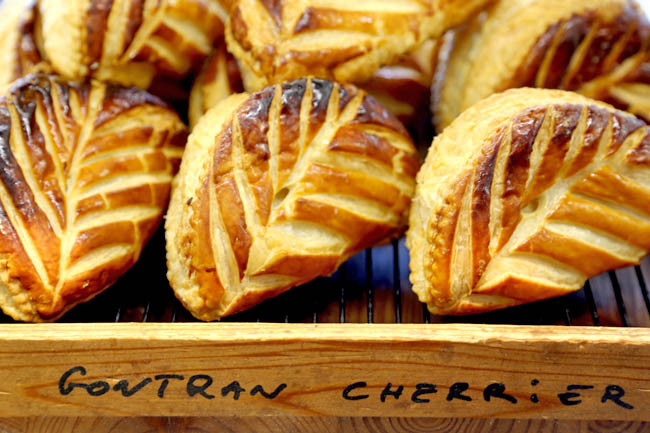 What Gontran Cherrier does is to take on the classical style of baking and includes cultural influences, giving these pastries a contemporary and stylish take. It looks awesome, did you have to make reservations? Didn’t have to. 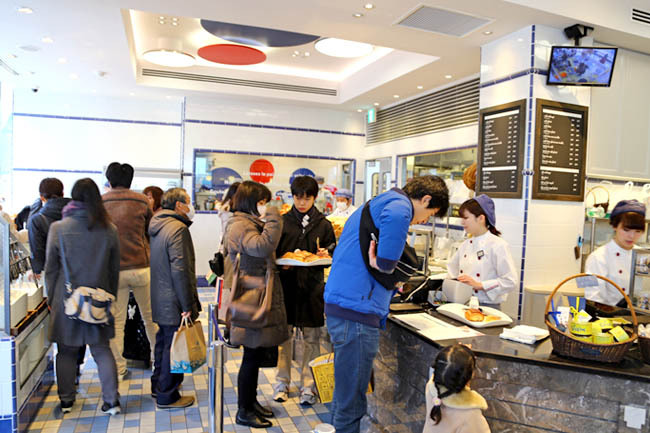 It’s a bakery cafe, but does get crowded during morning and lunch peak hours.